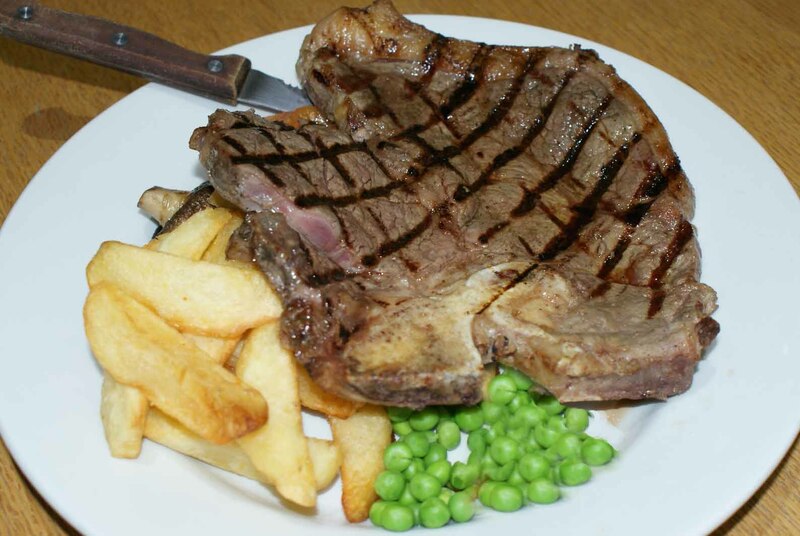 T bone steak nights with free drink. 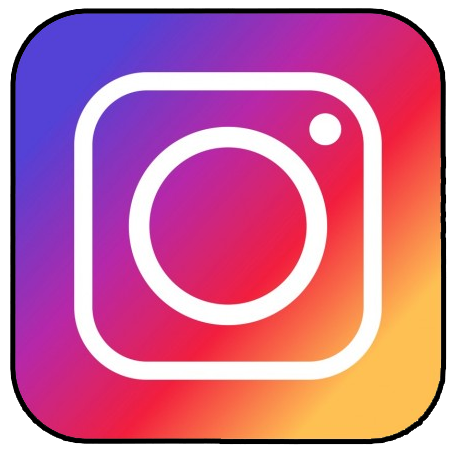 Within this page you can discover how the 'Live' was transformed from a run down ex-pub in 2006 to the majestic and beautiful building that it became in November 2007. We are always being asked about the pubs past and its roll within the common and local community, so please enjoy this small homage to the 'Pub on the common' through pictures and text to see how it has arrived at the building it is today. 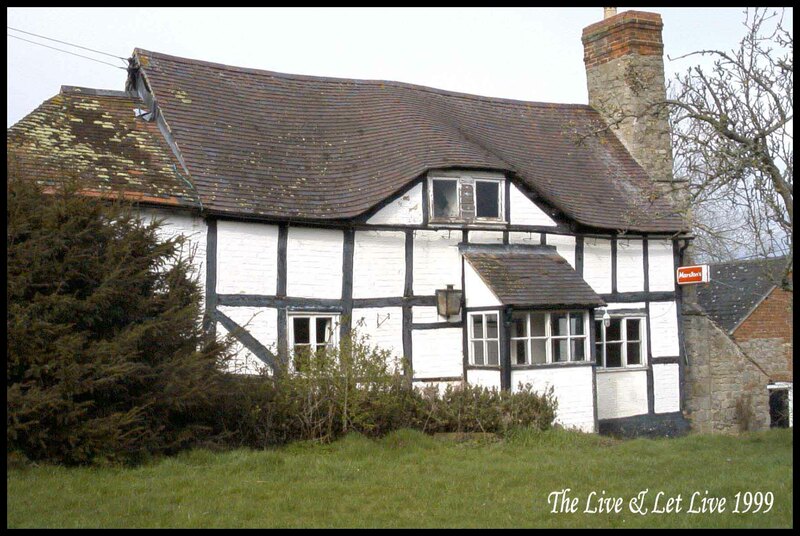 The Live and Let Live is one of the oldest buildings on Bringsty common and dates from about 1700. As far back as we can trace Samuel Harris was the tenant in 1842. In 1851 he was 40 years old and was described in the census as a labourer with two acres of land. He lived there with his wife and 5 children, and in a trade directory of the same year he was described as a cider retailer. He was still tenant when the premises were sold in 1853 being described as ‘all that cottage then used as a public house in the possession of Samuel Harris'. 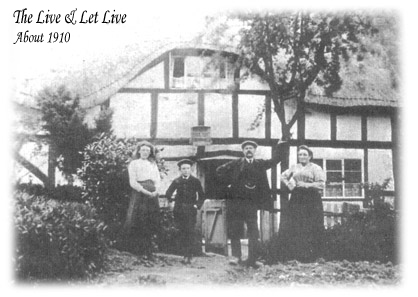 At the beginning of the next century Edmund Morgan was the publican but the Live and Let Live was one of a number of lots that were offered for sale by auction on 13 June 1927 and subsequently offered for sale again in 1931. Between the wars, when cars were few and far between, Bringsty Common and Bromyard Downs were favorite destinations for cyclists from Birmingham, and groups of up to 40 or 50 used to cycle down on a Sunday to picnic and visit the Live and Let Live. It is also said that people use to leave their transport at the top of the track and walk down to the ‘Thatch’ as it was locally nicknamed. At the end of the evening and often worse for drink, customers would often light their way back up the track with burning torches which could be seen form miles away as they wended their unsteady ways home. In the second half of the 20th Century the pub enjoyed a settled period of trade from 1955 until 1991. The brewery at the time had a rule that a tenant had to retire at the age of 65, and so in 1991 the pub was then sold. 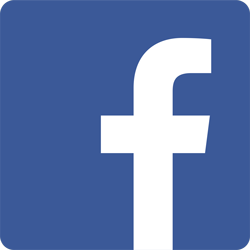 The new owner who owned the pub from 1992 - 2002 and in 1996 tried unsuccessfully to sell the pub as a business. An application was made to turn the building into a private residence, but this was turned down. A further application to change the pub into a private house was withdrawn in December 2001 and a new offer for the pub was accepted. However the pub had now been closed for some 6 years when it was finally handed over in October 2002, but unfortunately the building had been allowed to deteriorate to such an extent that it was beyond habitation, and so the restoration started and as we now stand and admire the renovation, lets not forget that places as old as the ‘Live’ have many stories to tell. Let us hope that there are many more in the years to come. When the ‘Live’ closed in the 1990’s, very few locals (if any) expected to see it open again. On Sunday 28th October 2007 The ‘Live’ once again opened its doors for a new venture after a renovation befitting of this historic 1700 cider house. The inglenook beam for the fireplace was enormous and took 6 people to pass it through the window opening to put it in place. 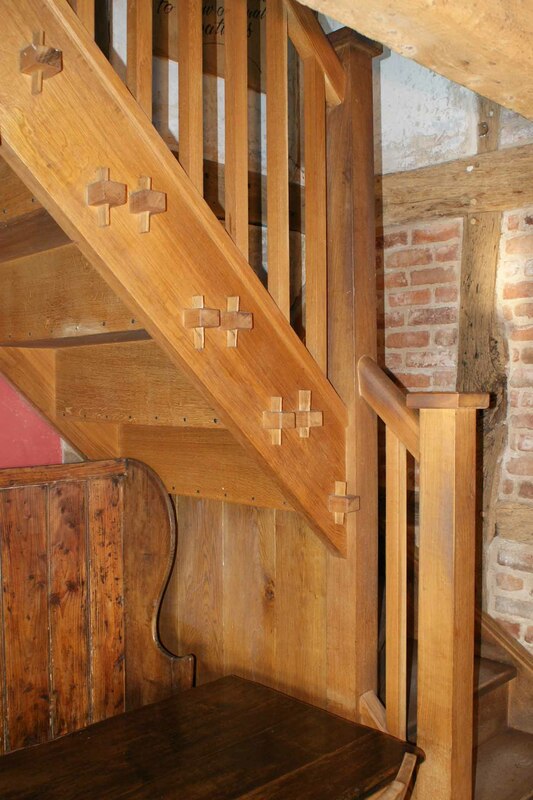 The oak frame had been replaced or made good by using old timber from elsewhere in the pub it had been sandblasted and treated for insects, the new and old timbers blended together well. Reclaimed Tudor bricks have been used on the front elevation to infill the oak frame. 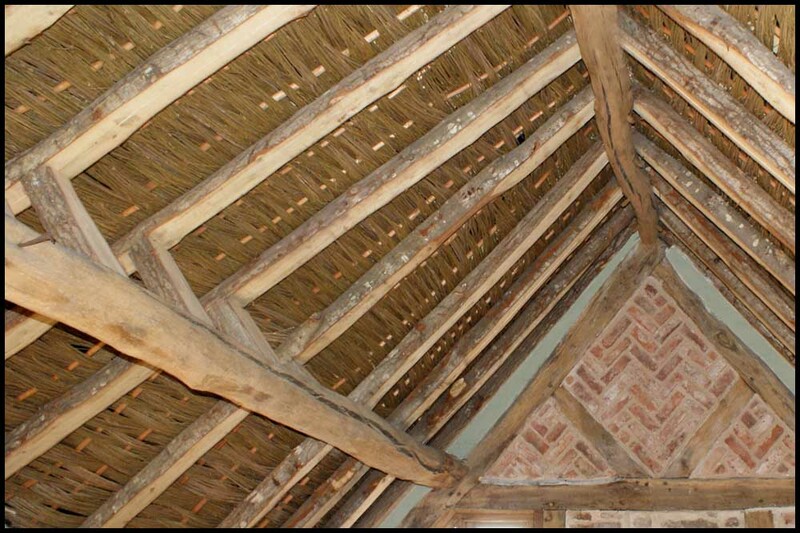 The thatched roof was completed with willow weaved in-between the rafters to create a lovely feature which can be seen on the inside of the upstairs seating area. 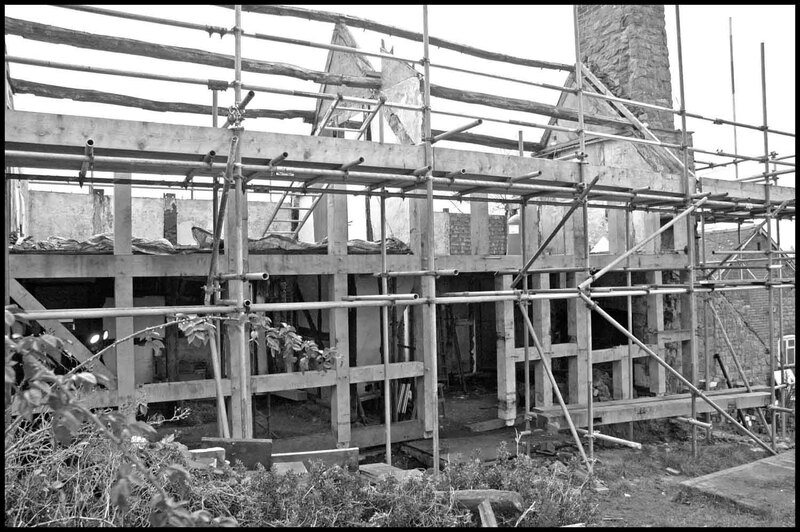 The stone part of the pub has been re-pointed using lime mortar ,this part of the building had to be underpinned as it had no footings, it was built directly on top of soil. 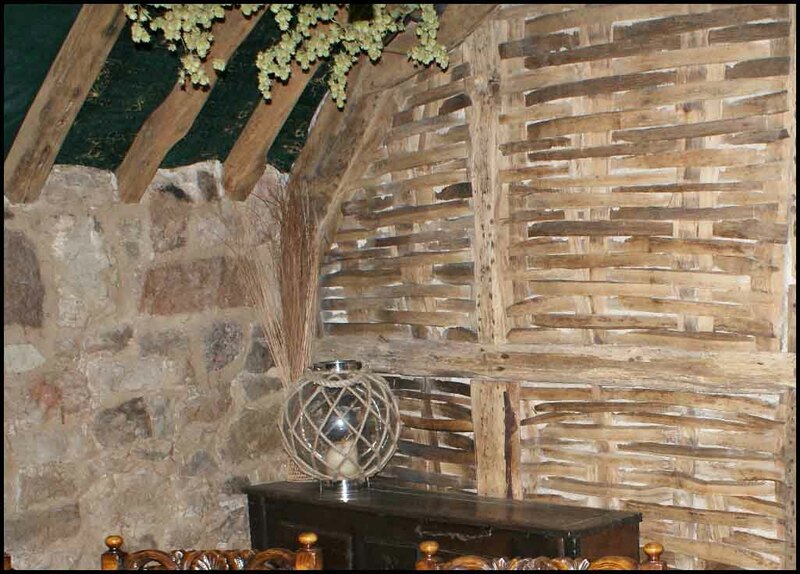 The original lath wall was now to be left as a feature in the upstairs seating area. Re-claimed flagstones are used in the two bar areas, these are over insulation and with under floor heating. Originally these floors had Victorian quarry tiles, which have now been re-used in the cellar and behind the bar. Upstairs had a new elm floor laid. The tree was felled in recent years, cut into planks with the bark left on, some of these planks are 18” wide and the character of this timber is clear to see. What could be saved from the original oak floor has now been fitted in the ‘Stone Room' upstairs. 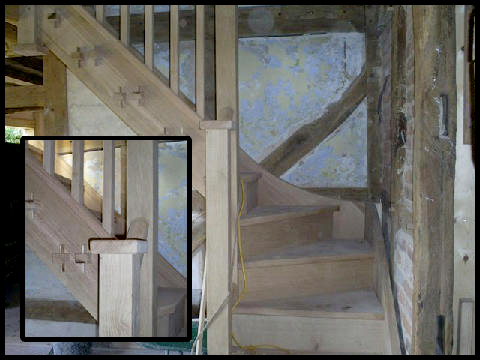 There has been a new oak staircase and oak windows fitted, with the panels upstairs in between the oak frame insulated and with wood wool boards and lime putty haired scratch plaster used, this helps the building ‘breath’. 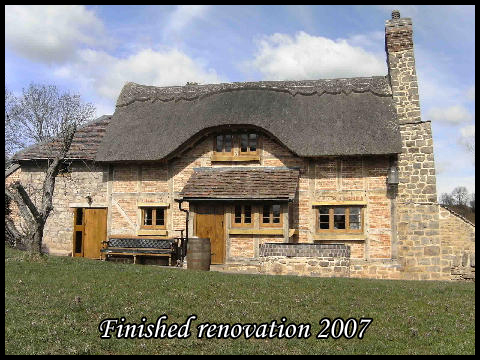 When the work was complete the pub had its thatched roof back and an interior to match its very impressive exterior. It is now the only thatched pub in Herefordshire making it one of the most unique pubs in the County.